Cowichan River Dikes – MacAdam Park – Temple Lodge, No.33, Duncan, B.C. The Cowichan River dike project in Duncan’s MacAdam park was undertaken during the tenure of Duncan Mayor Douglas W. Barker, a member of United Service Lodge, No.24 and Temple Lodge, No.33. 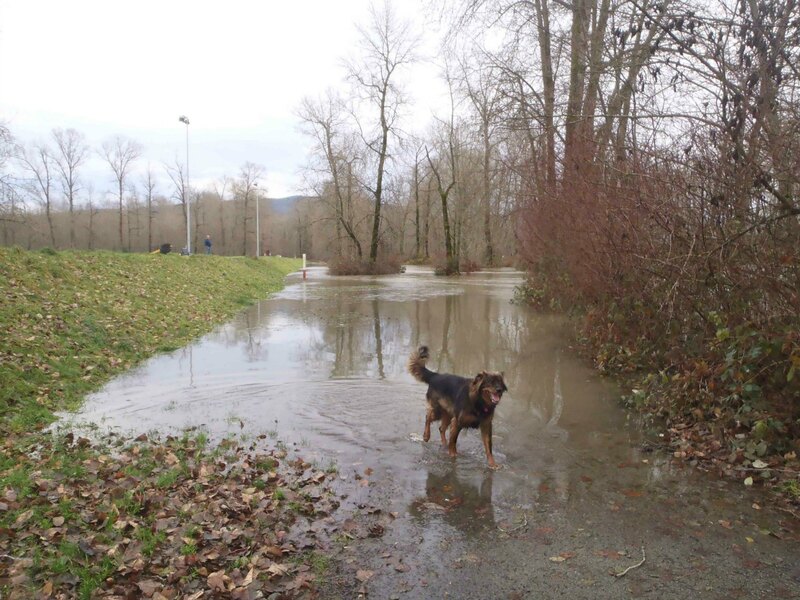 The purpose of the dike is to prevent the Cowichan River from flooding the adjacent residential districts. 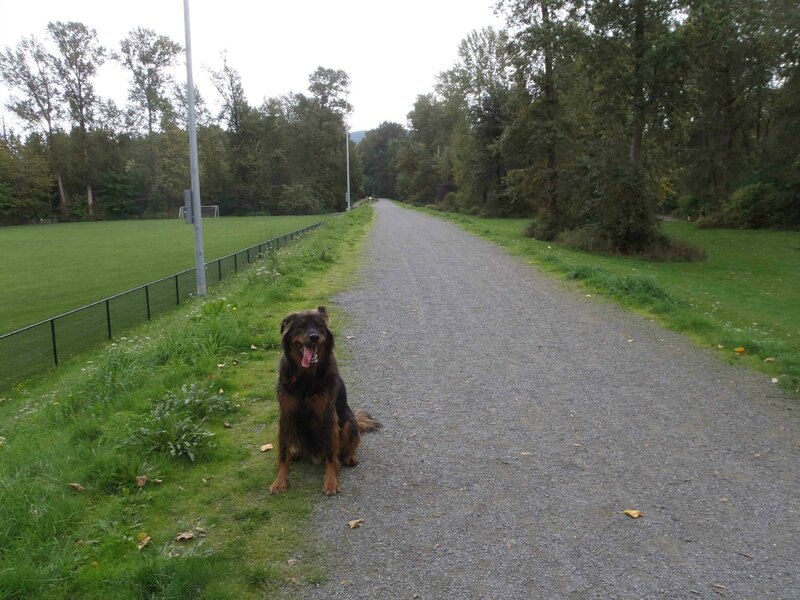 The Cowichan River dike in Duncan’s Macadam Park. This dike project was undertaken under Mayor Douglas W. Barker, on of the ten Freemasons who have served as Mayor of Duncan. It’s also a popular off leash park for dogs. 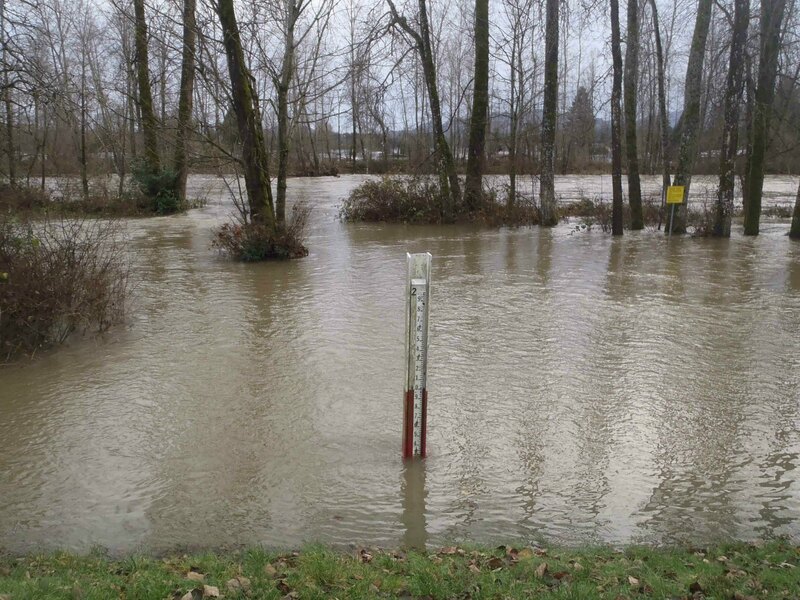 Cowichan River flooding up to the Macadam Park Dike. These winter floods are quite common. This dike project was undertaken under Mayor Douglas W. Barker, one of the ten Freemasons who have served as Mayor of Duncan.